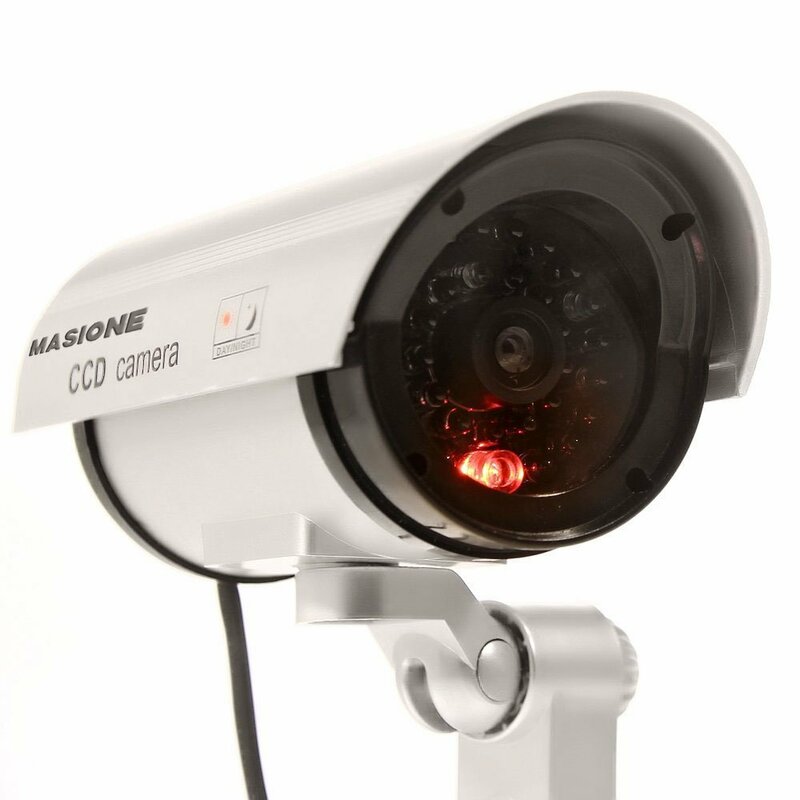 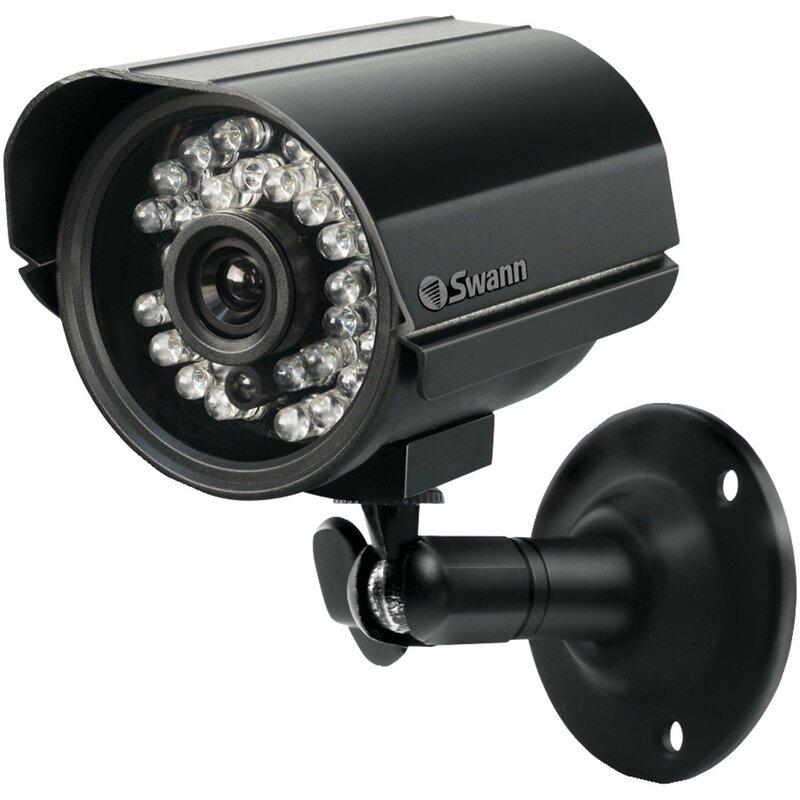 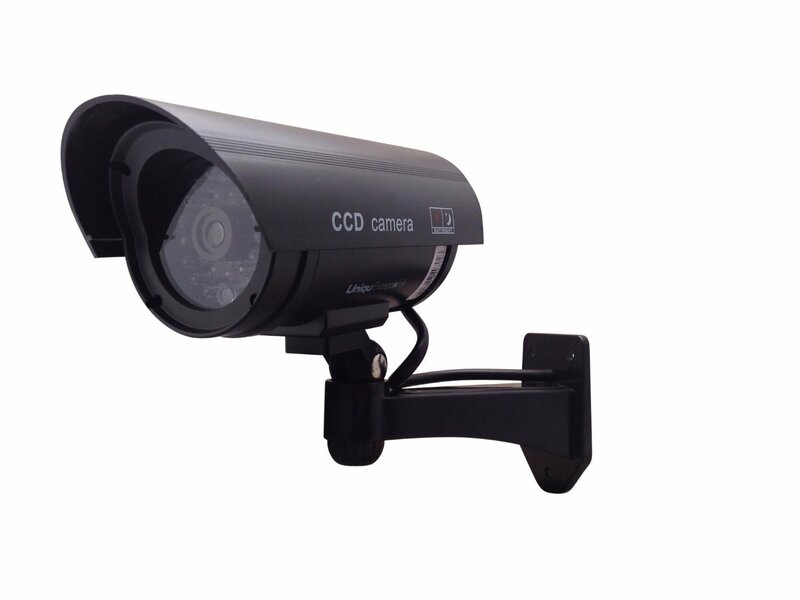 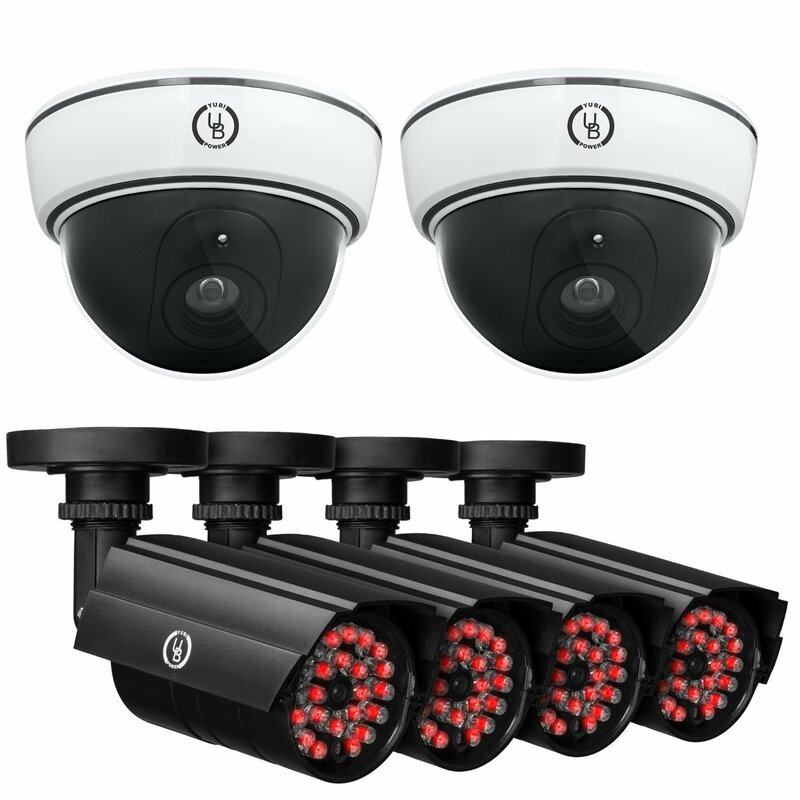 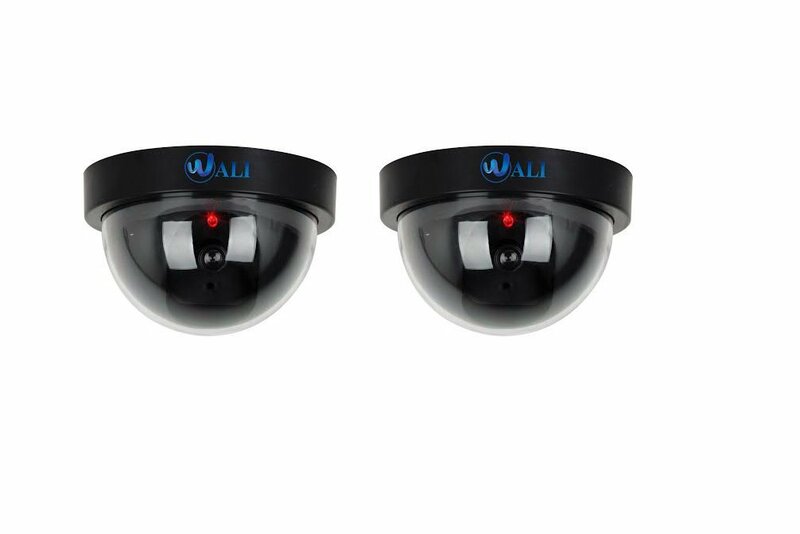 Avoid theft, robbery, and vandalism without buying an expensive security camera. 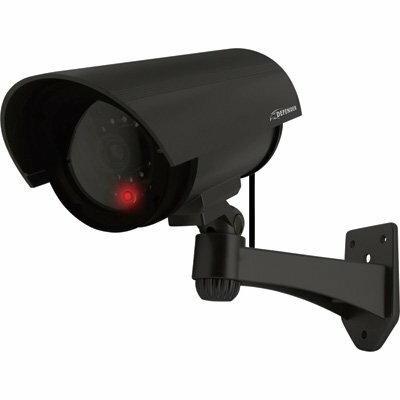 With fake dummy security cameras, even the most sophisticated of criminals will think that your place is being guarded by a surveillance system that is completely high tech. 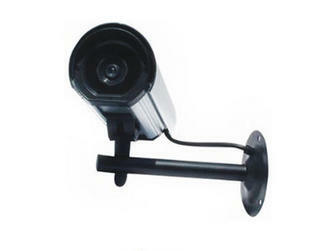 He or she will just look for an easy target. 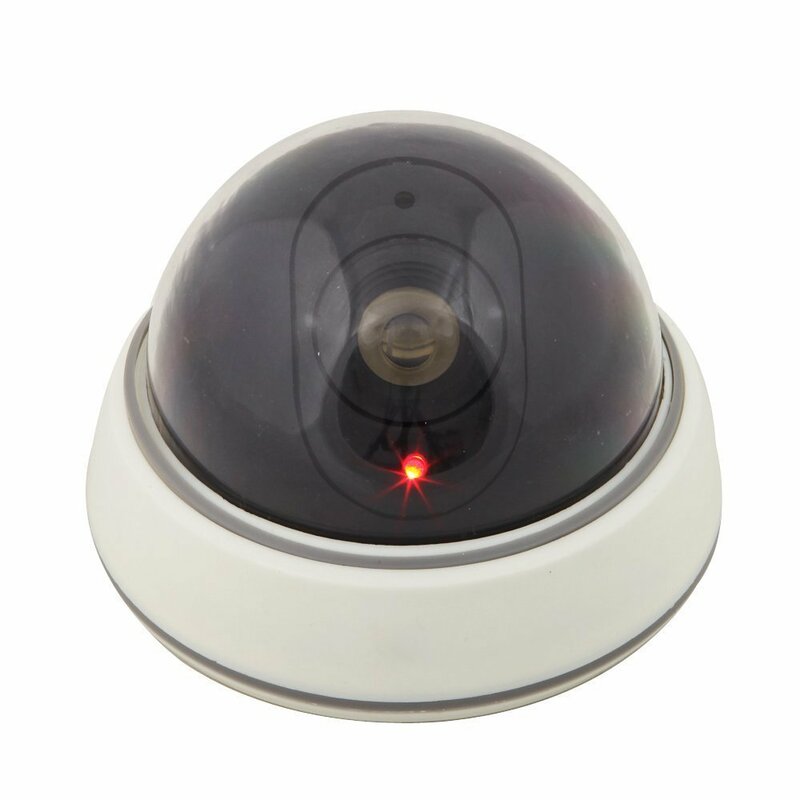 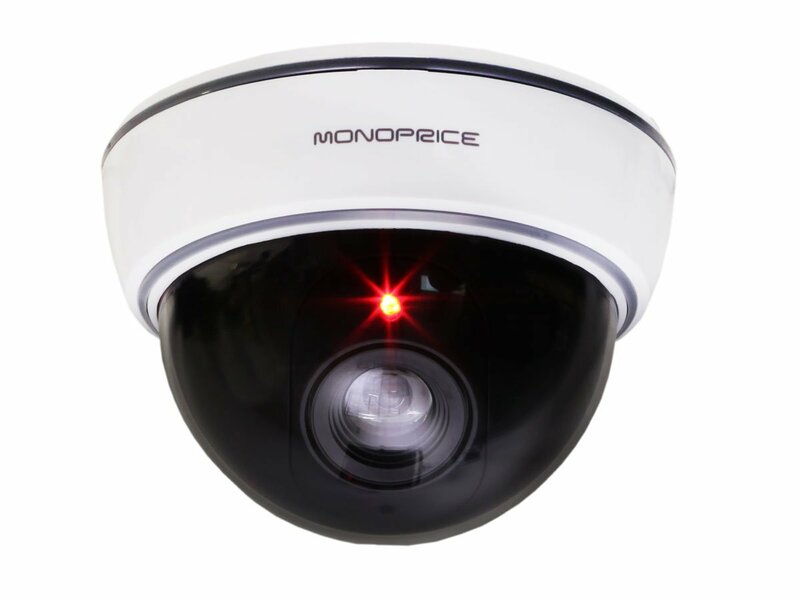 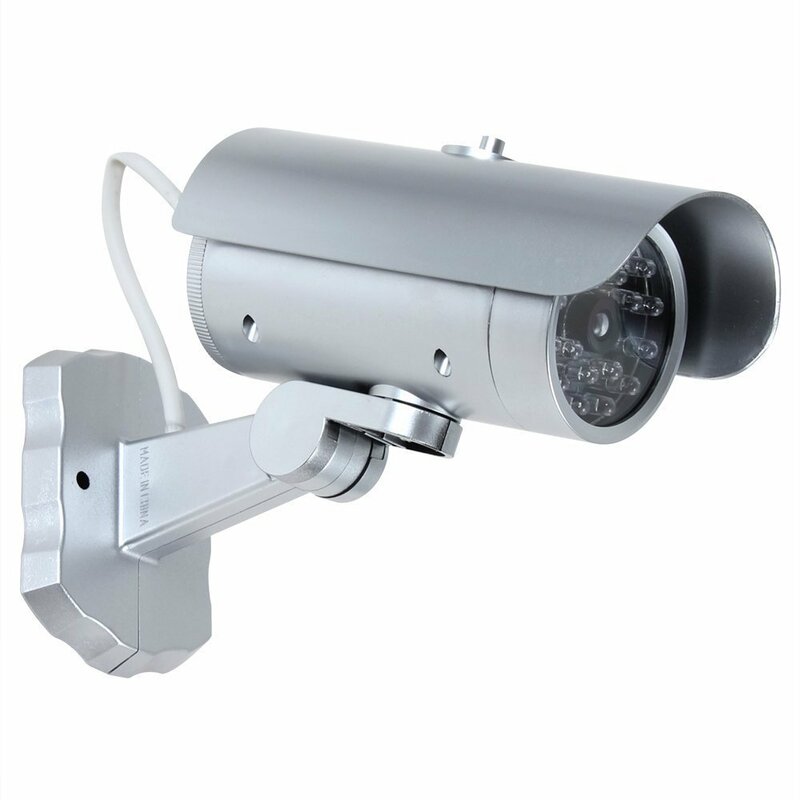 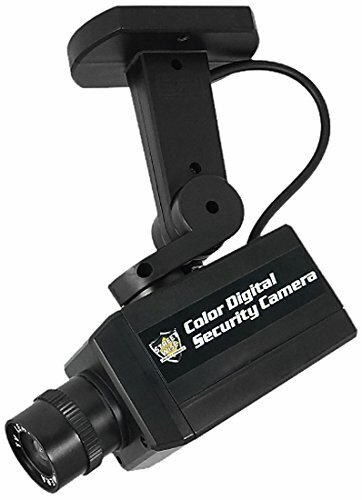 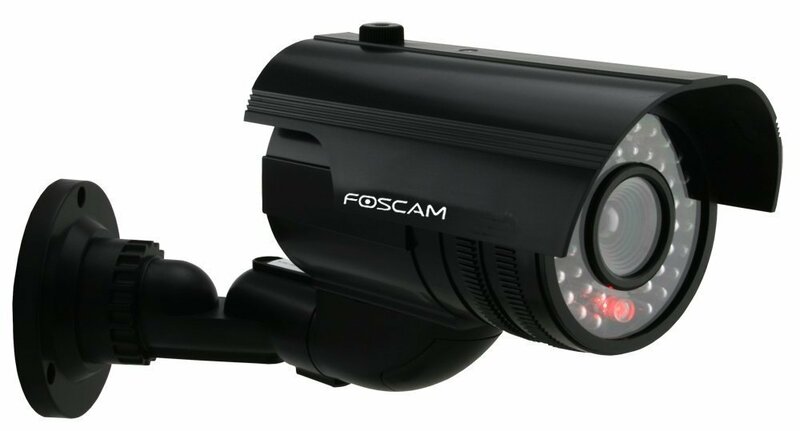 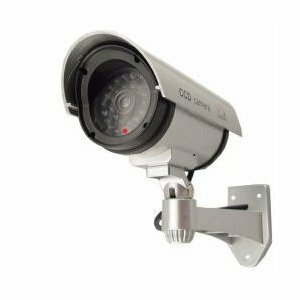 Most of these kinds of cameras are typically modified from a real security camera. 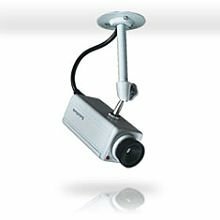 They are also easy to install, even featuring real video cable and completely adjustable mounting brackets. 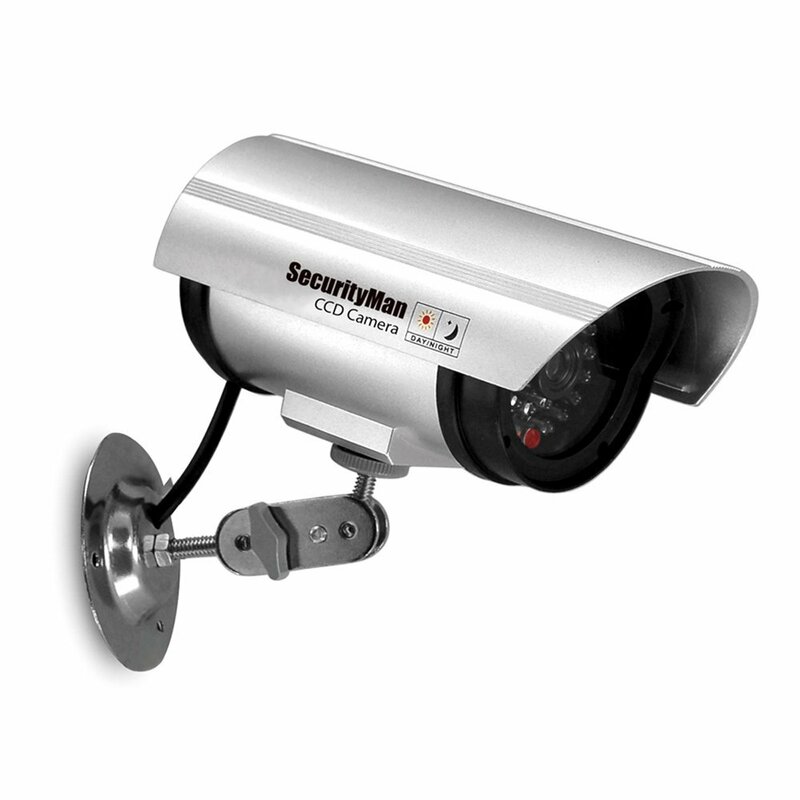 So if you are also fretful over someone stealing your expensive security camera, this is the way to go!